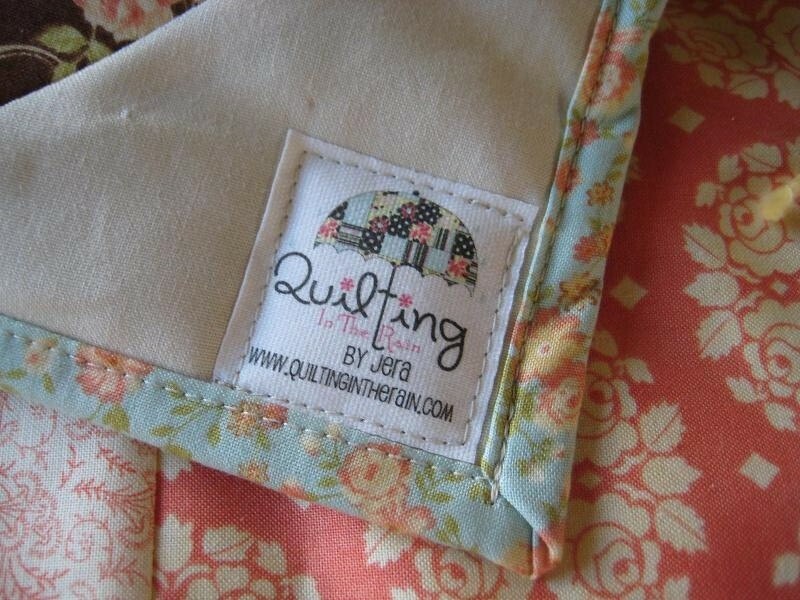 Just a short and sweet post to show off my new quilt labels! I had them custom made from Jennifer’s Jewel’s on Etsy. She has lots of designs to choose from if you don’t have your own. 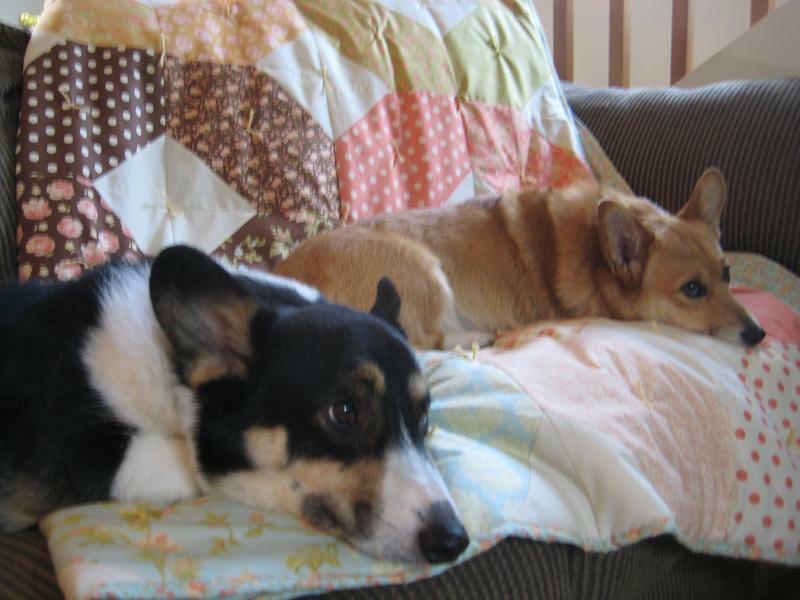 It adds a final touch to a quilt (and it’s inexpensive)! The tutorial on tying a quilt is on it’s way. 🙂 My next project will be the rug that i mentioned in an earlier post. Happy quilting! thank you for the great tip on the custom label maker on etsy. guess what is on my gift list for a) self, b) quilting friends, c) more quilting friends. I've been looking for some custom labels for the quilts I make and I love your square ones! Just wondering what size these are? Thank you for sharing the Esty shop info. Definately looking into this one!